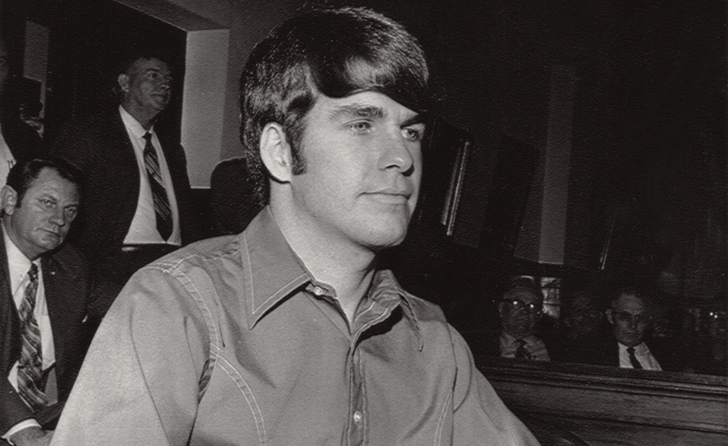 Oct. 11 – Judge William C. Ryan has denied a motion that asked him to reconsider his ruling on whether Leslie Van Houten could have access to the Tex Watson tapes. Ryan has previously denied Van Houten access to the recordings twice before, most recently on September 12th, when he ruled she wasn’t entitled to discovery and that the tapes only contained information already well known. 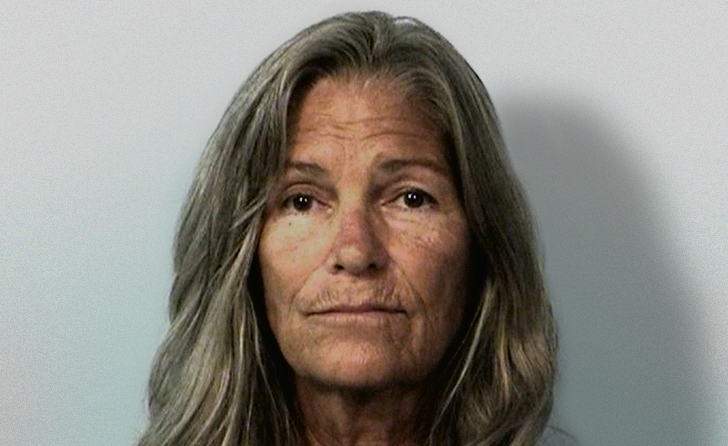 Sept. 19 – Attorneys representing Leslie Van Houten are still pursuing disclosure of the Tex tapes, despite a ruling last week denying them access. 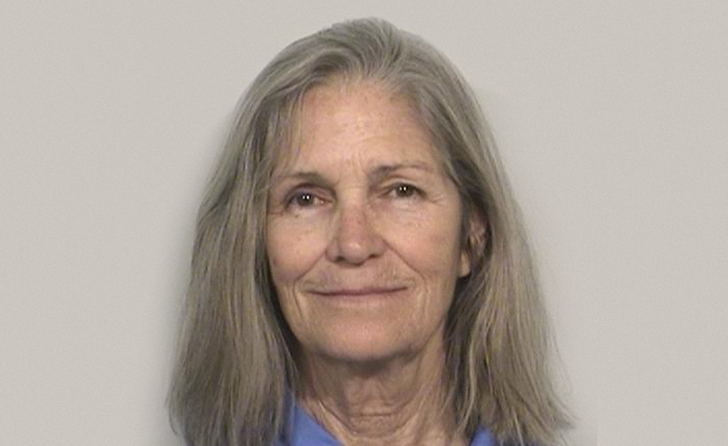 On September 12, Judge William Ryan denied Van Houten access to the recordings, reasoning that she wasn’t entitled to discovery and even if she was, the tapes only contained information already well known. Yesterday, Van Houten’s attorney, Richard Pfeiffer, filed a motion to reconsider. In an eleven page brief, Pfeiffer, along with attorney Nancy Tetreault, reiterated the importance of the tapes, as well as Van Houten’s rights to access. Pfeiffer and Tetreault also delve into Van Houten’s rights to due process under the fourteenth amendment. The motion argues that the District Attorney’s withholding of the Tex tapes meets the criteria of Brady v. Maryland, which mandates the disclosure of evidence favorable to the accused, which is suppressed by the state, resulting in prejudice. 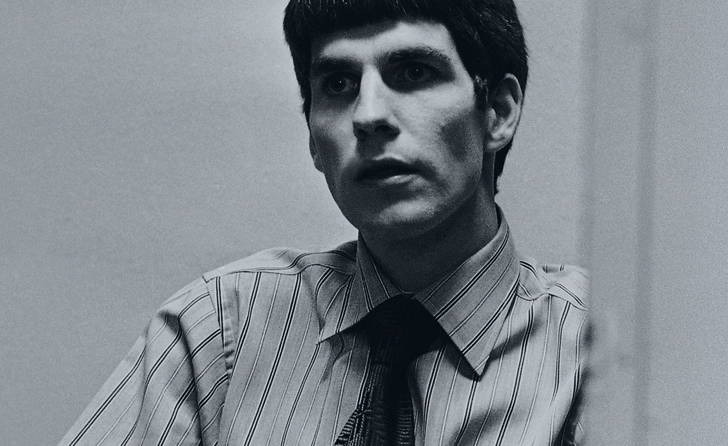 Sept. 13 – Judge William C. Ryan has denied Leslie Van Houten’s request that the Los Angeles District Attorney’s Office be ordered to turn over copies of the Tex Watson tapes. Ryan concurred with Deputy District Attorney Donna Lebowitz’s argument that Van Houten wasn’t entitled to the tapes because the penal code limits discovery to only cases with sentences of life without parole or death. “The most substantive one is that the ‘Leslie’ was present at the LaBianca murders and stabbed Mrs. LaBianca,” continued Ryan. Ryan’s ruling also disputed arguments made by the District Attorney’s office, that releasing the tapes would compromise ongoing investigations. According to Ryan, the LAPD detective in custody of the tapes told him that there are no investigations.